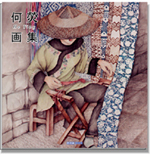 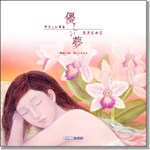 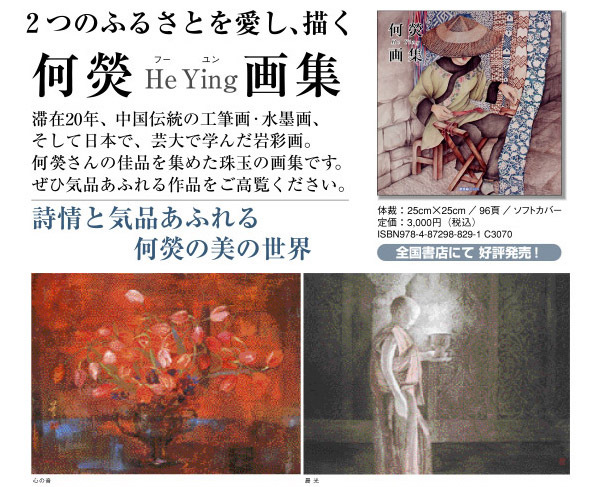 Master of Chinese and Japanese paintings, He Ying has already hold many exhibitions both in China and Japan. 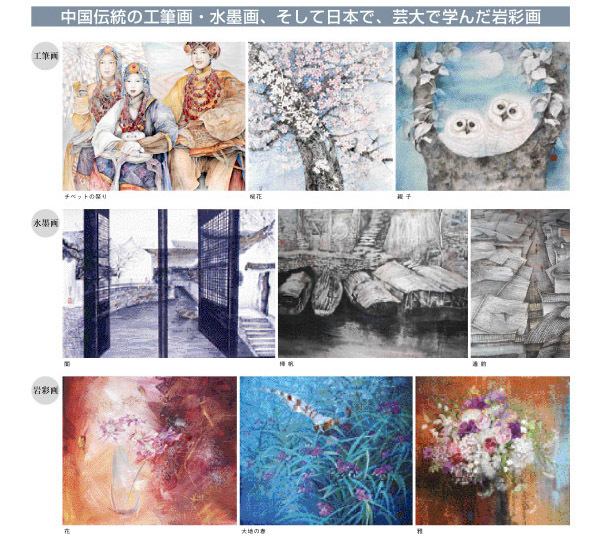 This publication provides a valuable approach	of	her	refined	art. 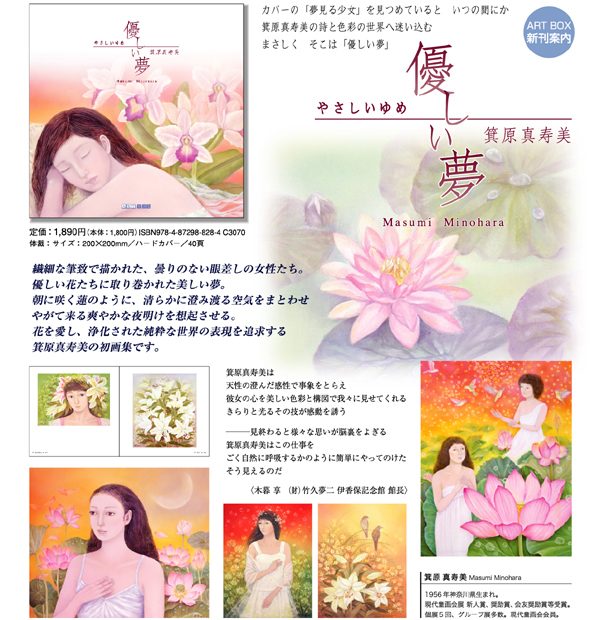 This book presents a remarkable selection of art works that encapsulate the essence of abstract art, not only through pure abstract art works, but also figurative art works, Japanese painting, craftworks or illustrations that illustrate the influence of abstract art on contemporary Japanese art in general. 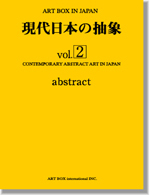 We hope this book would contribute to a better understanding and appreciation of contemporary abstract art in Japan.